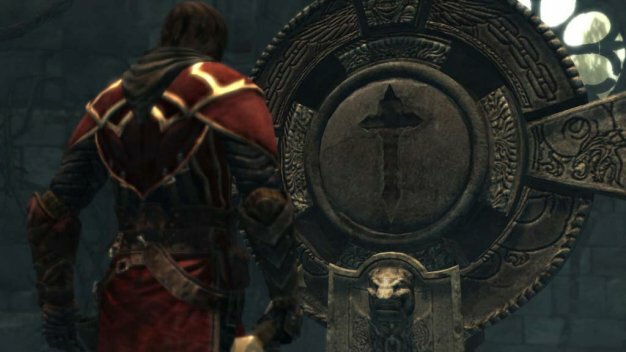 Castlevania: Lords of Shadow wasn’t always known by that name. It started its public life as plain old Lords of Shadow. The reason for this? Fear. Konami bosses were scared that audiences would respond poorly to a Castlevania game that strayed so far from the established formula. In an interview with GameReactor (via VG247) Konami Europe’s Dave Cox revealed that “senior management” got cold feet prior to the title’s 2008 Games Convention announcement. All this despite the fact that Lords of the Shadow was “pitched and green-lit” as a Castlevania game. You would think that with none other than Hideo Kojima taking an executive producer-type role over development, Konami bosses would have been a little more confident.